The famous saying that, “there is nothing like home” is right. However, there are times when some places on earth might make you reconsider the saying. Nature’s lavish allowances to some parts of the world are beyond description. While even the best of places on earth may not equal your sweet home, certain places on earth may hold your attention with such authority born out of their endless beauty that you may be unwilling to get out of the hold. Tawang holds you tight with its unparalleled beauty and your senses marvel at the gift of nature displayed in every inch of the land. 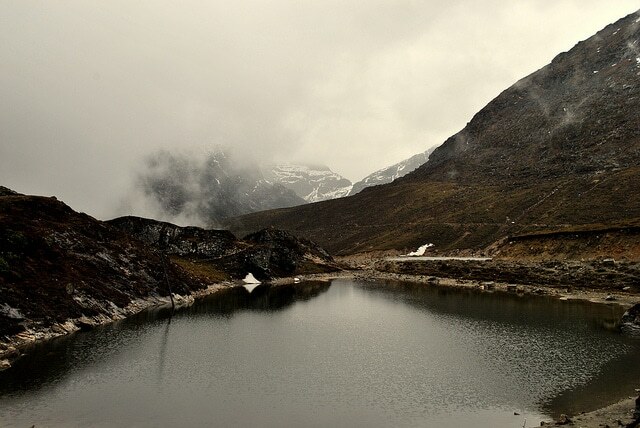 Situated 10000 feet high above Mean Sea Level and surrounded by lakes, Tawang’s beauty reaches out to your eyes and moves towards your soul. The location of the land in itself is fascinating with Tibet to its northern side, Sela range of West Kameng to the east and Bhutan in the southwest direction. 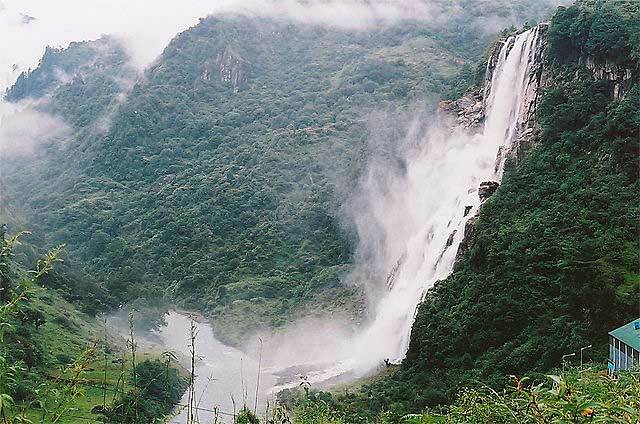 Breathtaking valleys, misty rivers and stunning waterfalls in this scenic district give you the ultimate experience. 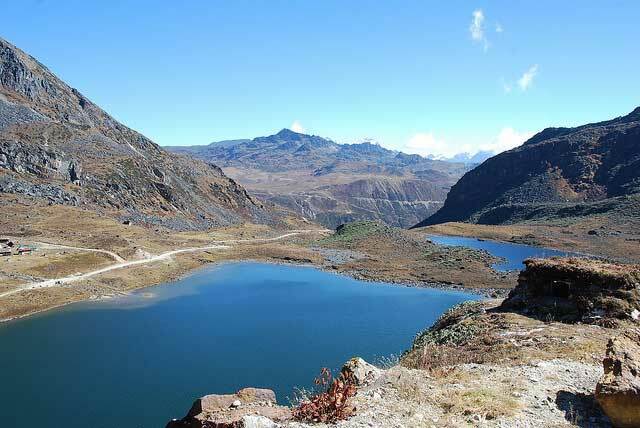 While Tawang is generous to offer you endless attractions, given below are the top 10 places to visit in Tawang, which you are not to miss on your tour. Many natural wonders were so far mentioned as tourist destinations, as their compelling beauty is irresistible. Now, a ‘wonder man’ has to be visited, as his valor is compelling. The ‘wonder man’ does not exist now but his memories do. Jaswant Singh Rawat of the Indian army fought a lone battle against the invading Chinese troop during Indo-China war in 1962. He stood his position for 3 days at an altitude of 10000 ft without giving up until his last breath. 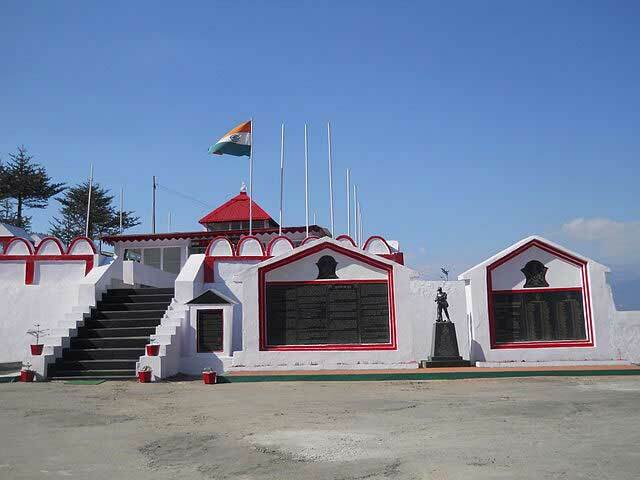 Located 21 kms from Sela Pass towards the direction of Tawang, the post held by him to fight Chinese army is named as Jaswant Garh in honor of his memory. 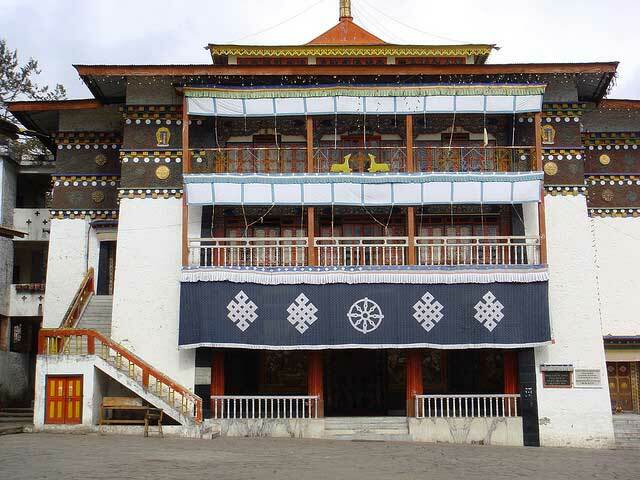 Tourist places in Tawang seem never-ending. While each and every spot in Tawang is alluring, the entire district envelopes you into its fold making you want to be a part of the life there. Nature lovers will love every moment of their stay here and cherish every moment of it through out their life. To explore more about tourist places in Arunachal Pradesh, please visit: places to visit in Arunachal Pradesh. First of all many thanks for highlighting the less explored areas of India like Tawang, Dirang, Bomdila, etc. 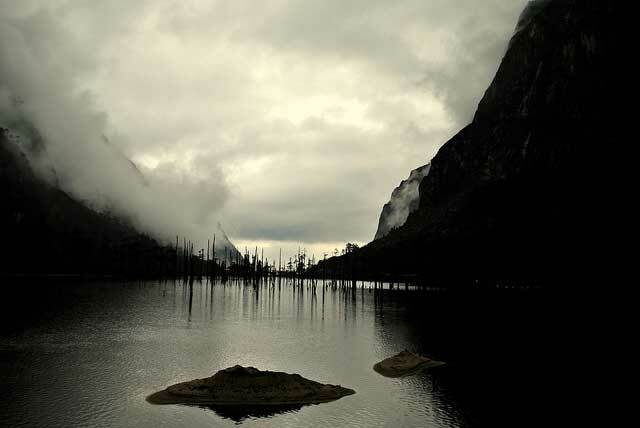 Getting clues from your blog, we recently visited Arunachal Pradesh. I was very excited to see Tak Tsang Gompa (just 3 km up front from Madhuri lake). Once again many thanks for your effort. Hope to read many new blogs from you. It would be kind enough for you if you can mail me up some good travelling agencies with quotations, if you have at my mail b.anindya@outlook.com, as I am planning to visit there somewhere round April. soon m gonna see dis wonderful places of dis wonderful lands. I Am off tomorrow to tawang. Thank u for informing me about These wonderful places…Hope I get to see them all. How many days will it take for me to get permit to visit Arunachal pradesh when i apply online. and is it easy for indians to get permit on arrival. We are starting from Guwahati on 3rd february 16..looking to share a car..we are 4 friends.. I am planning to visit Arunachal prades in the sector-Bhalukpong-Bomdila-Tawang-Dirang-Bhalukpong-Guwahati starting guwahati on 9th October and return on 13th.We are husband,wife and daughter.We are looking for a family to share the car cost through the entire journey mentioned above. One must visit tawang to witness that mountains are so beautiful.. to witness such beauty its kinda like a trip of a lifetime.. It felt like a dream come true. We are starting our Arunachal tour from Guwahati railway station via Bhalukpong-Bomdila-Tawang-Dirang-Bhalukpong-Guwahati on getting down at Guwahati station on 16 October. We are husband wife with two children. We are looking for a family to share car cost for the entire tour as mentioned above. Can you share the dates of your traveling as we(just two friends) are also visiting tawang during that time. So if you don’t mind we would like to share the care cost. Can you share the dates of your traveling as we(just three person) are also visiting tawang during that time. So if you dont mind we would like to share the care cost.Banerjee pl tell your route. 1stly thank u so much for this kind information. this is very help full for planning my brother’s honeymoon trip. but I’m still confused for how 2 make a surprising a wonderful trip for them. plz suggest m . is this the best place for honeymoon trip?? I’m waiting for your earliest reply. I am planning to come to Arunachal Pradesh: Tawang and other places: 4/5 days during the third week of September; looking for car sharing and also accommodation; please send me details. I with my family want visit Arunachal Pradesh at the end of December for 1 week. from Itanagar. Please suggest the rout. I am planning to visit Tawang around March-May and explore the places in Bike with couple of my friends. Can you please share your thought on the security measure that should be taken care? I have a question. what is process to get permission for going to bomla pass? details about that will help us very much as we are planning to go there. I am planning to go to Tawang with my family in October. How will be the weather there and will I get to see the snowfall there at that time? Please inform me. We are planning a trip for Arunachal in January. I have a 7 year old kid. Is January ideal time to visit to Arunachal pradesh ? ?